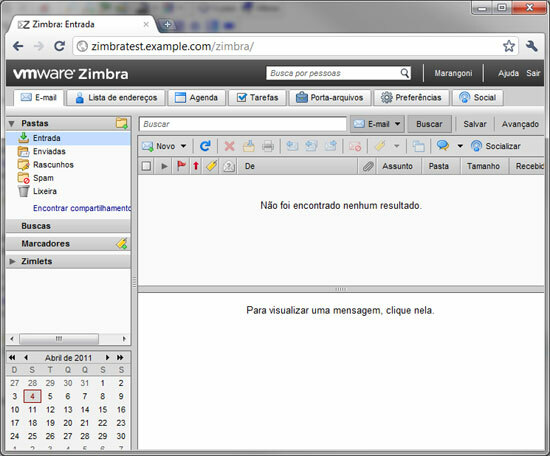 This article explains how to install Zimbra Collaboration Suite 7 (ZCS) on CentOS 5.x (64Bit). 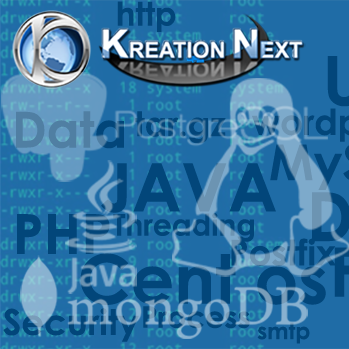 Prepared by Rafael Marangoni, from BRLink Suporte Linux Team. Zimbra is a collaboration suite very widely used in the world. Users can share folders, contacts, schedules and other things, using a very rich web interface. Click here to know more about it. One important note is that we’re using CentOS 5 64bits, that is not oficially supported by Zimbra team (only RHEL and SUSE are). But CentOS works fine with Zimbra. Then, we need to configure the hostname in the Linux box. I suggest that you reboot the Linux box at this point, to apply all the configs. First, we need to download the tarball from Zimbra’s website. Click here. PS: The Zimbra installation script checks if the distro is RHEL. To ignore that and install on CentOS, you must use “–platform-override”. If you leave the question in blank, it will select the default option. First, we need to agree with the license terms. Now, Zimbra will check all the prerequisites. If anything is not found, stop the Wizard and install it with yum. If everything is ok, the script will ask what are the packages that we want to install. Just select the default options. Afterwards, the script asks you if you want to override the platform. You say “yes”, of course. Now, we need to wait the installation procedures. When all the packages are installed, a menu will be displayed with some config options. We only need to set the admin password. To do that, we need to press 3. Followed by 4. And type the admin password. Then press r to return to the main menu. And press a to apply the config. Afterwards, save the configuration data. We need to wait the end of the process. 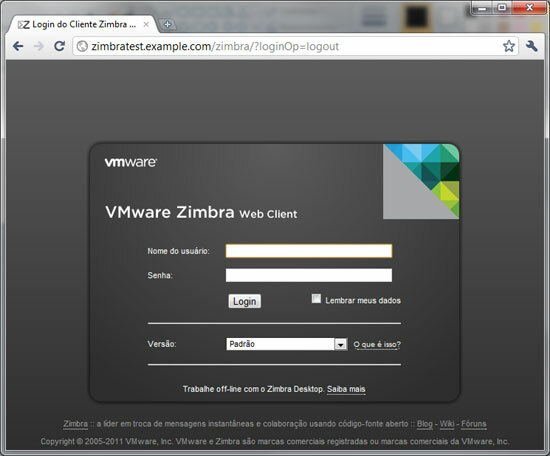 Creating server entry for zimbratest.example.com…done. 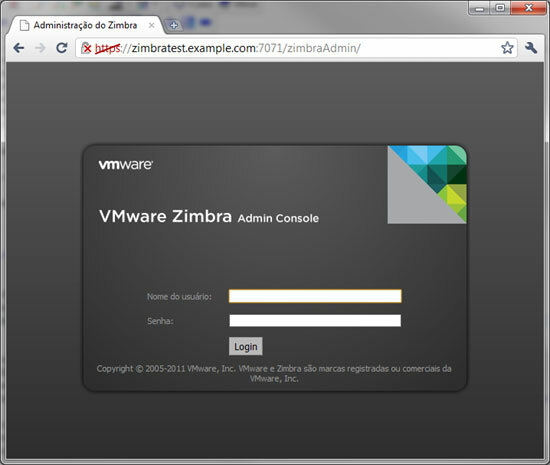 Setting service ports on zimbratest.example.com…done. Adding zimbratest.example.com to zimbraMailHostPool in default COS…done. Checking for default IM conference room…not present. Initializing default IM conference room…done. PS: You will need to accept the SSL cert. To log in, the user is admin and the password used in the installation script. Use the admin console to configure the server.